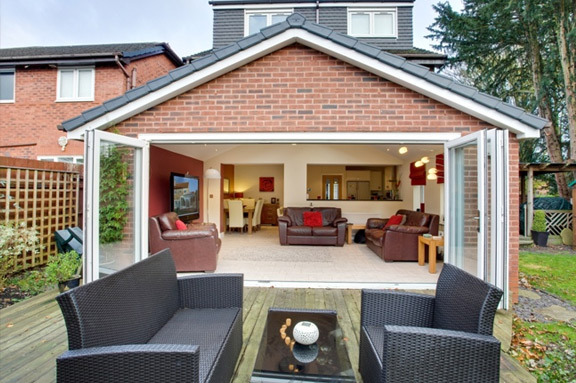 Our multi-skilled builders have created smart, spacious extension features for homeowners throughout Bournemouth and further afield. If your family is expanding or you have a few too many possessions you just can't part with, you might be struggling to accommodate everyone or everything. At this stage many people have little choice but to move home, however if you have the land around your property and would prefer to stay put, perhaps a conservatory or extension could be the answer to your prayers. Mountbank Development Ltd comprises a team of experienced and knowledgeable builders and craftsmen who can liaise with the local authority and offer advice which could help you obtain planning permission for your venture. 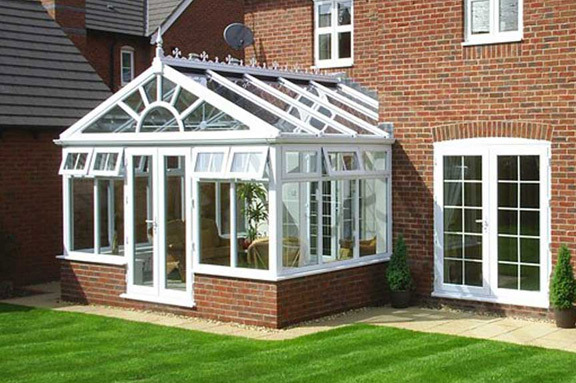 Alternatively, we can install conservatories which harmonise with properties from every era. With Victorian, Edwardian and lean-to varieties available, you can add to your property without compromising its character or charm. All aspects of construction are carried out by our experienced team, taking your project from start to finish. We have been known to design and build outbuildings which can provide the extra storage space you need for occasional or frequent access. Outside offices are increasingly popular, giving our clients their own private space where they can work in comfort and remain undisturbed. So, if you're in the Bournemouth are and your home is crying out for extra space, the team at Mountbank Development Ltd have a solution which fits your needs. Why not contact us today to find out more?